Today’s topic is online marketing for busy authors. How’s that for a hook to a post and a show, right? Well, that’s actually the title of a new book by Fauzia Burke. 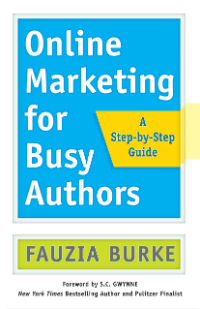 After spending 20 years helping authors promote their work online, Fauzia has finally written a book, which she calls a Step-by-Step guide to help us navigate the dizzying range of online marketing options available to us today as authors. 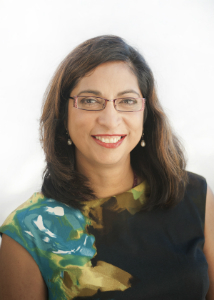 In addition to her work as an author, Fauzia is the founder and President of FSB Associates. She’s worked in book marketing and publicity for all of her professional life. After starting her career in the marketing departments of two large publishers, she founded FSB, one of the first firms to specialize in Internet publicity and marketing for publishers and authors, in 1995. We cover a lot of ground in this 48-minute interview, including topics like author branding and the importance of identifying your reading audience. Then we discuss various ways in which you can, and should, engage with your readers, now matter where you are in your writing journey. Fauzia shares her professional history as the founder and president of FSB Associates and her 20-year history of book promotions. We discuss the ways in promoting her first book, ONLINE MARKETING FOR BUSY AUTHORS, is different than her experience promoting the books of her clients. We discuss the difference between marketing, publicity and public relations. Fauzia shares her thoughts on the long term benefits of relationship building as an author. We discuss the importance of branding yourself as an author, with a focus on branding for novelists. We discuss the importance of analytics and Fauzia shares the metrics she feels are the most important for authors to track. Knowing your readers is essential for any author. Fauzia shares some tips on how narrowing your focus can help you reach your readers more effectively. We discuss the importance of reader engagement to the long term success of any author. Fauzia shares specific advice for both new, or aspiring authors, and for authors who have already published several books. Fauzia on Social Media Facebook and Twitter. Thanks to Fauzia Burke for joining us this week and Thanks for Listening! Please note that Amazon links are affiliate links. You’ll pay the same price for anything you order, but The Author Biz will earn a small commission. Join my mailing list to receive the latest news and information on my publishing journey. Please join my mailing list to receive the latest news and information on this crazy publishing journey. 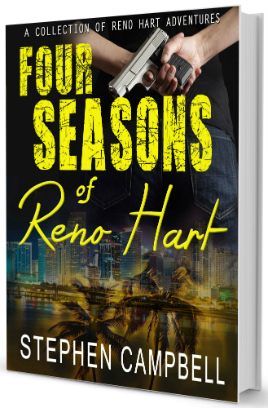 I'll email you no more than once each month with updates on work in process and news of new book releases.